Arlington shoppers in the market for a new SUV for commutes and carpools have two options between the 2019 Nissan Rogue and the 2019 Toyota RAV4. Both offer current tech, spacious interiors, and strong engines. But when you compare the Nissan Rogue vs. Toyota RAV4, you’ll see why the Rogue might be the better choice for your family. Both SUVs are powered by a 2.5L engine, and they both offer hybrid models. However, the Nissan SUV delivers a better fuel economy. 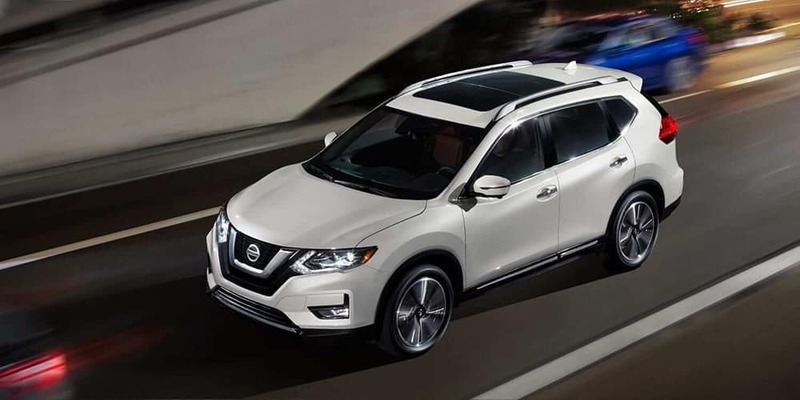 2019 Nissan Rogue: The Nissan SUV provides an EPA-estimated mpg of 26 city/33 highway. 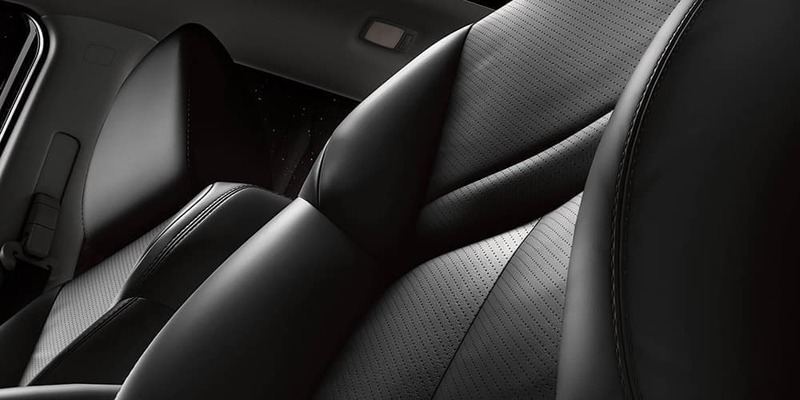 It offers available intelligent all-wheel drive system, and the available Nissan Rogue Hybrid provides 35 mpg/highway. 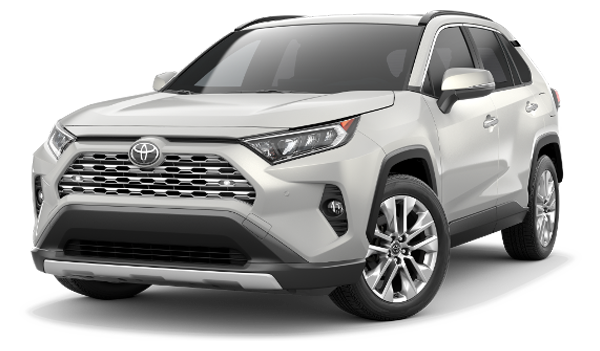 2019 Toyota RAV4: The Toyota SUV gets an EPA-estimated mpg of 22 city/30 highway, and the available RAV4 XLE Hybrid provides 30 mpg/highway. Ready to Go Rogue in Bartlett? 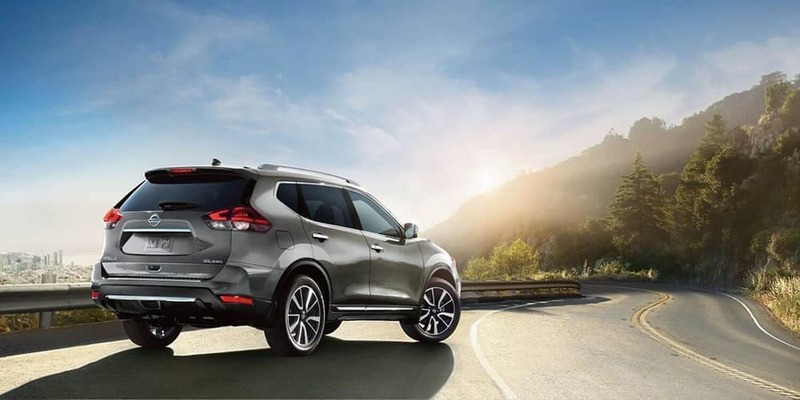 After reading this Nissan Rogue comparison, have you decided which SUV is for you? 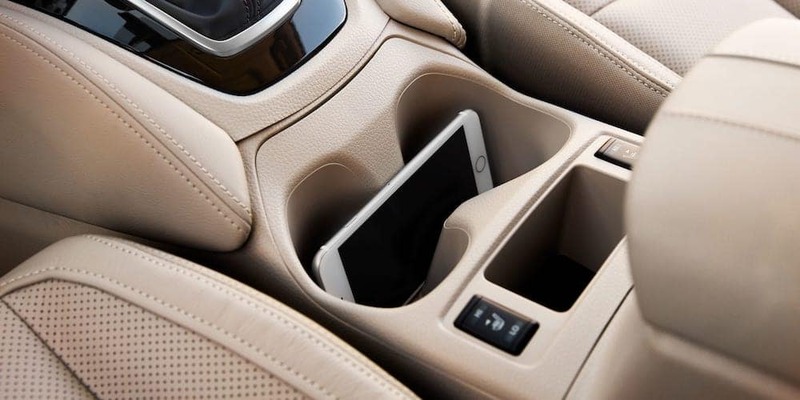 If it’s the 2019 Nissan Rogue, you’re welcome to contact us for more details. 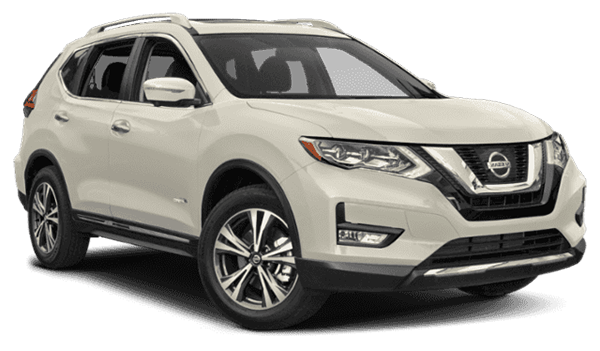 Compare the Nissan Rogue vs Hyundai Santa Fe and when you’re ready, you can explore our Rogue inventory online or visit us to take a test drive. We can also help you learn more about liability insurance, when to replace the spark plugs, or find one of the best restaurants in Arlington. And don’t forget to ask about new vehicle specials!